While we were in Ho Chi Minh we had tried to get tickets to the water puppet show that is famous throughout Vietnam however we couldn’t manage to get tickets so when we were in Hue and we heard that they had the puppet show then we booked through our concierge to watch that night. We were so glad that we did as we were the only foreigners in the audience unlike if we had gone in Ho Chi Minh or Hanoi. In Hue we were amongst the locals as the Vietnamese chatted amongst themselves as they waited for the forty minute performance to start. 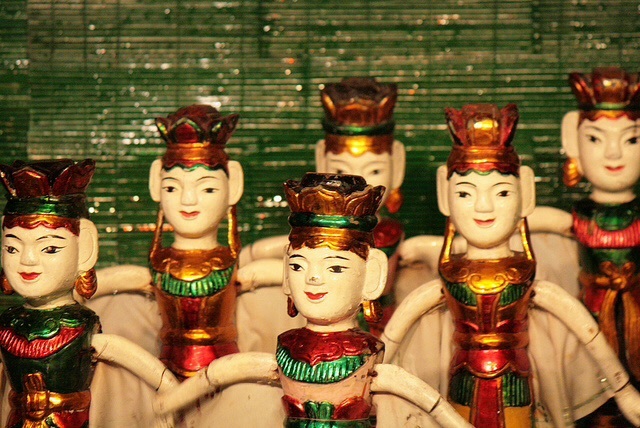 The water puppetry dating as far back as the 11th century originally started in the Red Delta the area consisting of eight provinces and the municipality of Hanoi. When the rice fields would flood, the villagers would entertain each other with the puppets. Getting our bag snatched in Ho Chi Minh, Vietnam. Ha Bai Trung street stretches for two kilometres through the heart of the city, past shopping malls, high-rise office buildings through to the historical centre of the city past the war museum and Reunification Palace. We decided to get out of the taxi at the end of the street and walk back towards town. It was quieter here, the shops set up for locals as exquisite colourful Ao Dai, local traditional dresses hang in the window capturing our attention. We walked along slowly as we didn’t have to fight with motorbikes over space for the footpath like you have to in the heart of town. Cafés, restaurants, Coffee shops were spotted along the streets we stopped at a cafe decked out in a colonial building for a quick bite to eat, stomach content we wandered off down the street. Traffic built up motorbikes streamed by, cars sputted along. 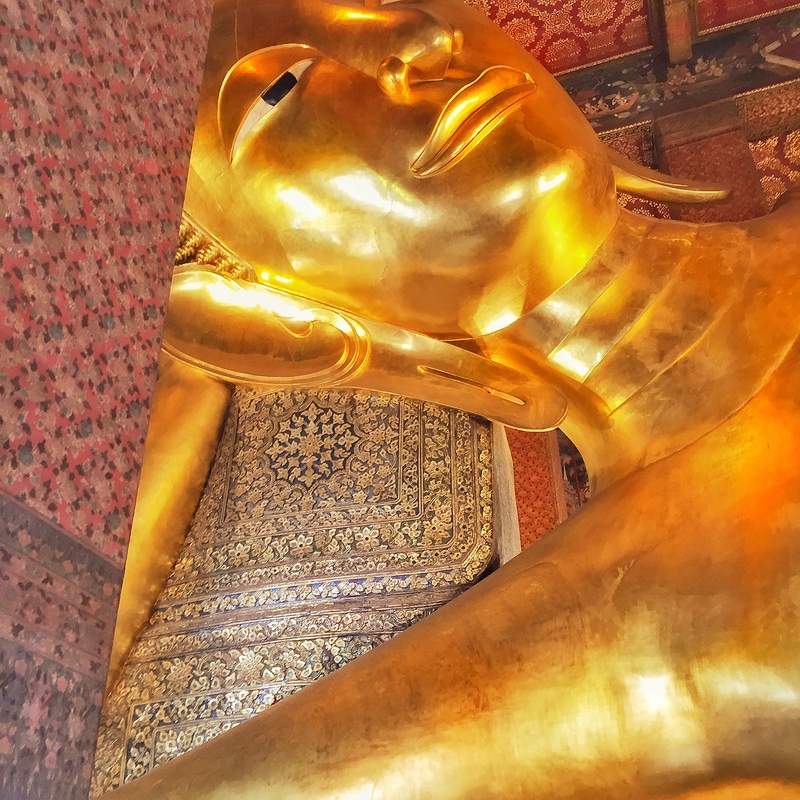 An array of smells drifted through the air that we had never smelt before. This was Ho Chi Minh, an assault on our sensories. By now we were only a couple of blocks from the old centre, walking along the street out front of a petrol station, casually chatting away about how to approach crossing the upcoming intersection when from behind a motorbike crept up behind us, we were oblivious to what was to happen. 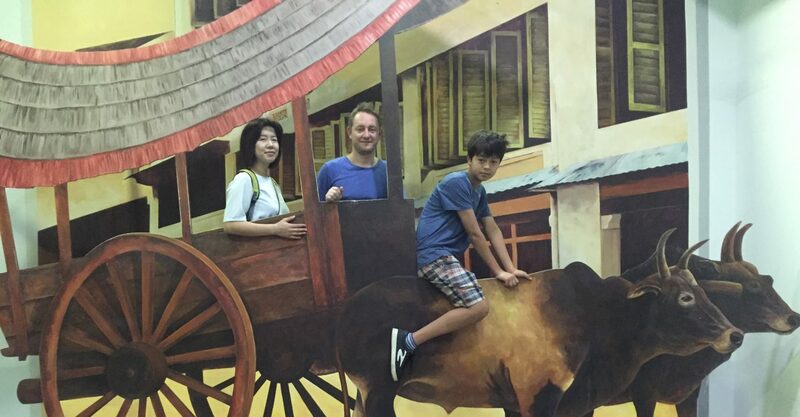 We love our coffee, when we were in Bali we visited a coffee plantation and now that we are in Vietnam we were looking forward to enjoying a few cups of the country’s famous Vietnamese coffee. Coffee was first introduced by the French in the 19th century and since then has been embraced by the locals becoming a large part of the Vietnamese culture. 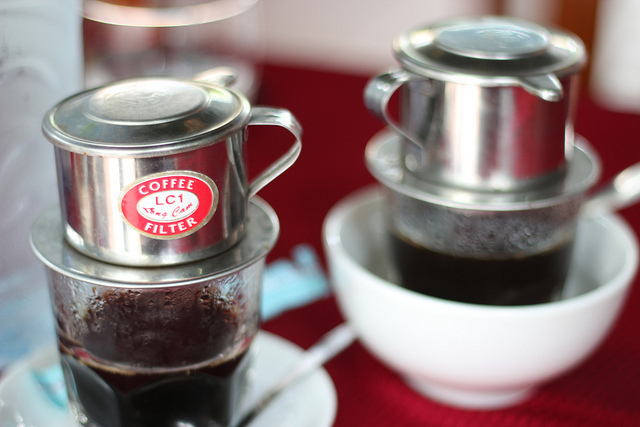 In fact Vietnam is the second leading producer of coffee in the world.